Whatever your goals, MWMG develops a realistic plan for you. Me + You = We. Got. This. More than what you ask for, no less than what you deserve. We believe the only thing anyone needs more than an honest mechanic, is an honest financial advisor. When you’re investing, you need guidance. 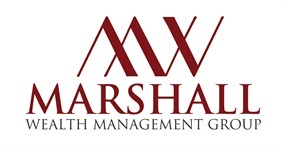 At Marshall Wealth Management Group, we customize our approach to address the specific demands of your portfolio. Now, we can’t give away all our techniques, but it’s important to know our approach is unique to each individual or family. We are thorough and take into account investment philosophy, economic outlook, and what other financial advisors are thinking and pair it with your financial goals. We plan what matters to you most. You’re busy. Managing your financial life effectively takes time and devotion. It’s important, yet something people often procrastinate, wishing it would magically take care of itself. Well, consider the group your financial wizard; when you have a financial professional guiding you, taking the guesswork out of your decisions, your financial road becomes more clear. Whatever your preferred means of communication, contact us today! Portfolio Construction. Management. Protection Strategies. Boom (mic drop). “Trust Us”, it’s as important to your financial well-being as it is hard to say three times fast. In short, investment professionals are subject to a vast array of regulatory scrutiny. The AIF® designation provides an understanding of legalities and the framework they are built upon. The Designation is the culmination of a rigorous training program that requires continuing education on an ongoing basis. What’s oddly missing in many divorce proceedings? Financial expertise. Often times during the emotional trauma of a divorce, sound advice is all that’s needed to calm the storm and right the ship. As a CDFA®, Marshall Wealth Management Group aims to help their clients avoid needlessly prolonged negotiations and better understand the immediate and future implications of divorce settlement issues. Their aim is to help clients reach financial equitable divorce settlements. At Marshall Wealth Management Group, you’re in good company. 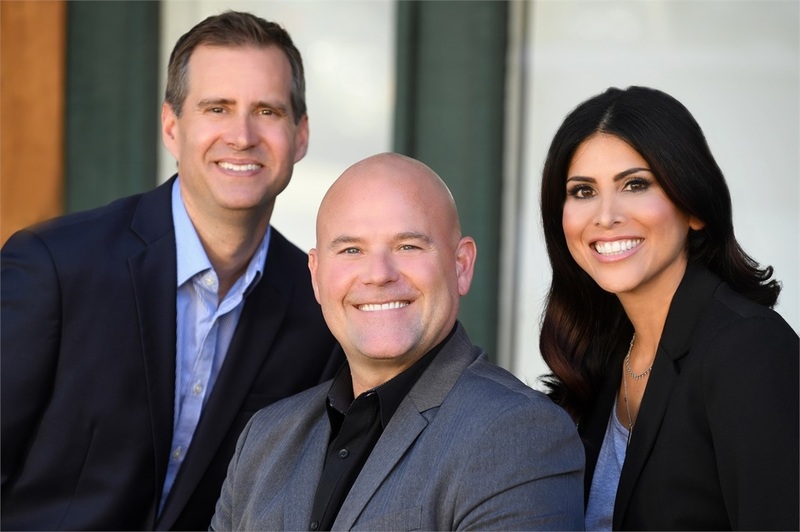 Please visit our Company Page to learn more about our advisors. Whether you’re a party of one or six, Marshall Wealth Management Group customizes your investment strategies to fit your current needs and future goals.